We’re loving the new crop of young royals! 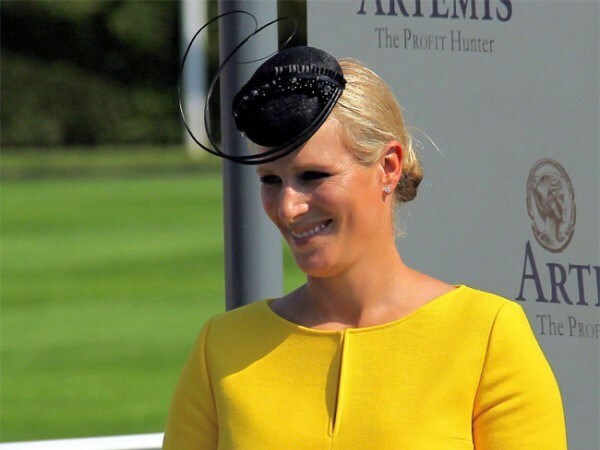 Queen Elizabeth 2’s granddaughter Zara Phillips and her husband Mike Tindall named their new baby Mia Grace. Bets were made before the name was announced, with many thinking it would be more traditional and royal such as Victoria, Elizabeth, Charlotte or Anne (after Zara’s mom, Princess Anne). Even the way in which they announced it bucked tradition – Mike wrote on Twitter that they’d named her Mia Grace.